Marissa Parry became an expert in health and wellness because she truly understands how good nourishing your body with quality fuel and feeling fit and strong feels. The origins of Marissa’s passions are not extraordinary. Growing up as a teen, like many, she fell for the allure of the fast sugar fix and salty fried carbs as accompaniments to high-octane video game contests slouched over a beanbag. Not a paragon of virtuous teenage years but a typical story of youth. Where the road takes the right fork is when she found herself in the right place at the right time and exposed to real food and positive activity. The revelation was simple; it felt amazing. It felt better. She wanted more of it and she wanted to share the feeling. She has trained to her limits to see how far is enough. She has studied nutrition and found ways to make the bitter taste better. Far from that teenager, today she is an ACE Personal Trainer, ACE Medical Exercise Specialist, Holistic Nutritionist and is currently pursuing a Health and Wellness Consultant certification. 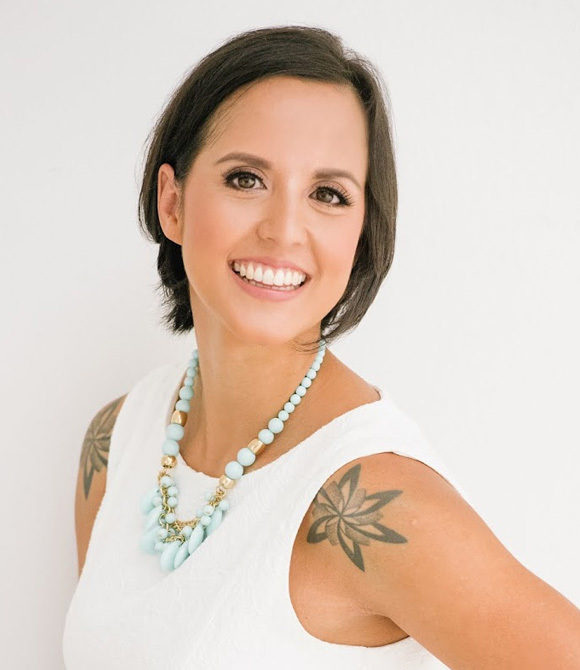 She is both owner and an Instructor at Movimento Simples de Capoeira and Co-Founder/Health and Wellness Director of PurelyB and did we mention mother to two children, in whom her life philosophy is firmly planted and nurtured. For inspiration health tips, follow Marissa on Instagram and Facebook.